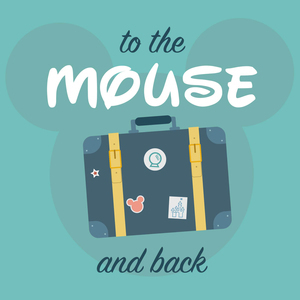 Hear all about Liza's family trip to Walt Disney World, staying at Port Orleans Riverside! Conservation Station is closed for now, but will reopen in Spring 2019! Check out Serial Season 3 in your podcast app! The full season is available now, and it's fascinating. Highly recommend!